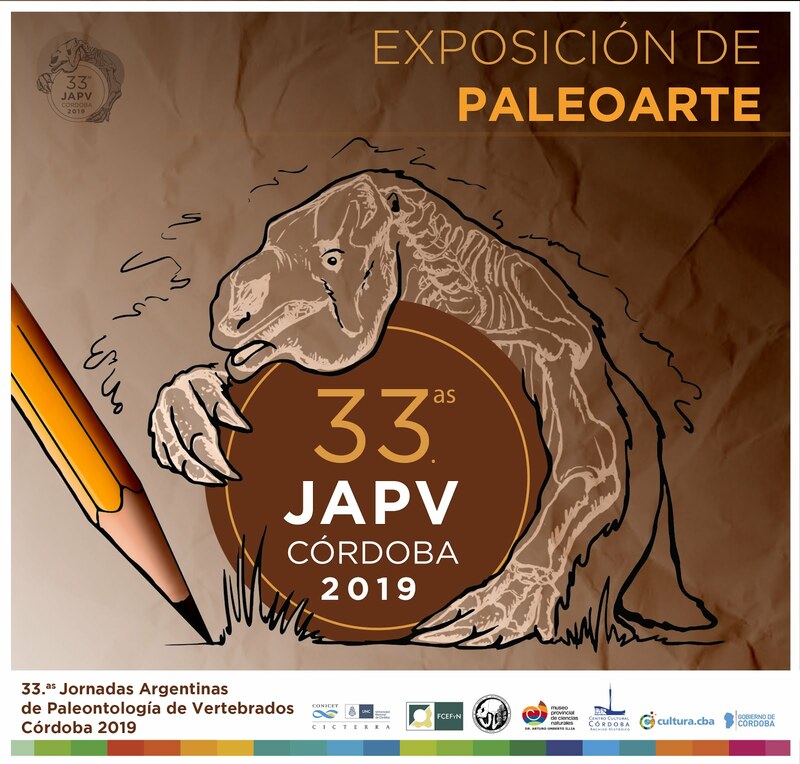 La Comisión Organizadora de las 33.as Jornadas Argentinas de Paleontología de Vertebrados - Córdoba 2019, tiene el agrado de invitarlos a participar de la EXPOSICIÓN DE PALEOARTE que tendrá lugar en el marco del evento científico. 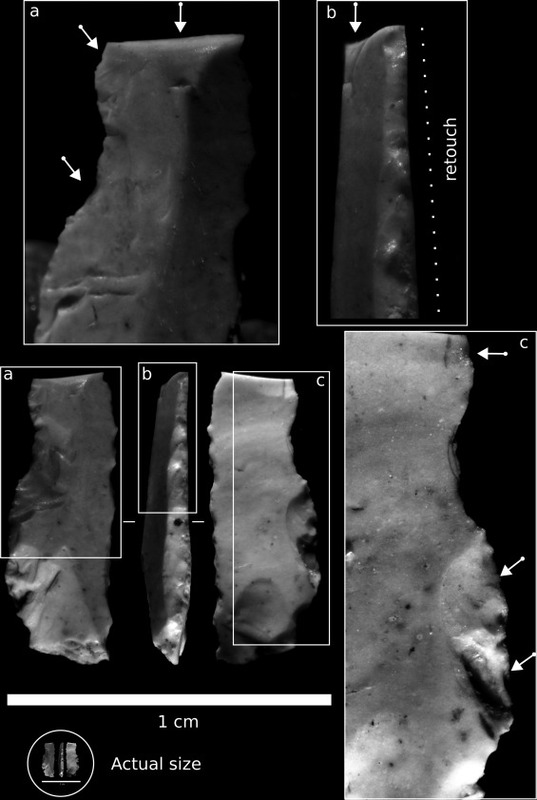 El objetivo de la muestra es visibilizar el trabajo de los paleoartistas en el ámbito paleontológico y en la sociedad en general. Con este fin, la muestra se presentará durante las jornadas, a desarrollarse los días 29, 30 y 31 de mayo en el Centro Cultural Córdoba y posteriormente será inaugurada en el Museo Provincial de Ciencias Naturales “Dr. Arturo U. Illía”. 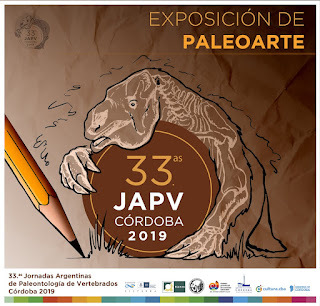 La exhibición constará de ilustraciones de vertebrados fósiles (restos óseos, reconstrucciones en vida y paleoambientales, etc.) y las técnicas serán libres: clásicas (dibujos y pinturas) o digitales (2D y 3D). Las obras se expondrán en formato impreso y audiovisual y se acompañarán de un catálogo digital de la muestra. Podrán exponer sus trabajos paleoartistas de cualquier nacionalidad en dos categorías: amateurs y profesionales. 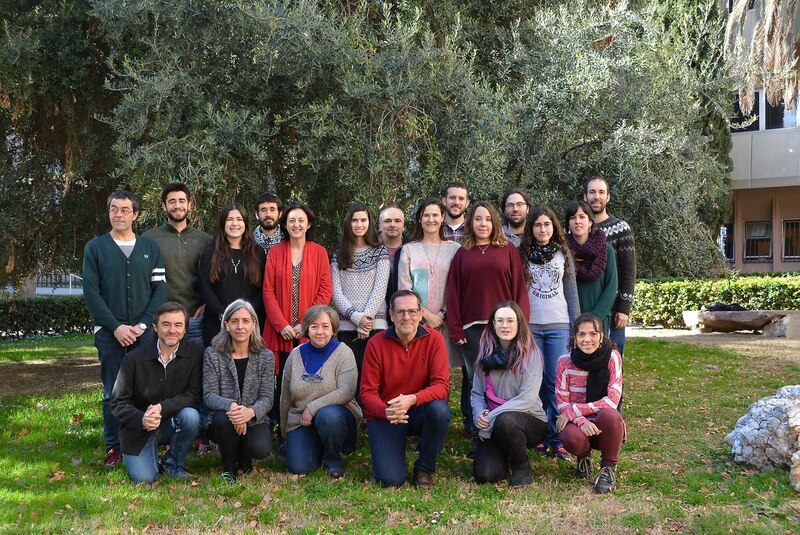 La participación es gratuita y un jurado conformado por especialistas en Paleontología, Arte y Paleoarte distinguirá las obras destacadas. La fecha límite para el envío de los trabajos es el 15 de marzo. ¡Toda la comunidad del Paleoarte es bienvenida a participar! Dear colleagues, we are hiring! The successful candidate will have a record of outstanding research, excellent communication skills, and a demonstrated ability to engage the public and stakeholders. 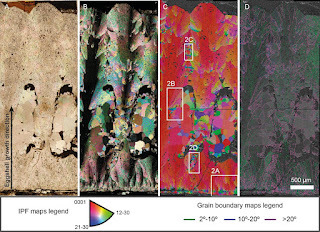 A Ph.D., a strong record of peer-reviewed publications focusing on late Cenozoic marine invertebrate paleoecology and paleontology, and demonstrated ability to secure extramural funding are required. Experience in managing large natural history collections and active field programs are highly desirable. The Curator will be expected to build an active and publicly appealing research program, to lead continued improvement of the IP collections, to oversee all NHMLA’s programs on invertebrate fossils, and to supervise staff and volunteers of the IP Department. Additionally, the successful candidate is expected to develop working relationships with local universities, mentor students and postdoctoral fellows, strengthen NHMLA’s presence in key professional and governmental networks, and maintain research through competitive grants and/or other funding from external sources. The Curator will be expected to participate actively in a broad range of museum activities, including exhibits, education, community science programs, educator and volunteer training, public communications, media interactions, and fundraising activities. A vision and capability to build a research program that can be integrated with NHMLA’s ongoing efforts to understand regional biodiversity, and to shape the collections and research in ways that activate both their scientific and public appeal, is paramount. I would like to draw your attention to the Norman Newell Grant for early career paleontologists whose deadline is Feb. 1, 2019 and fast approaching. The grant is funded by the Paleontological Society (PS) and applicants must be current members of the PS at the time of application. Eligible applicants include paleontologists within five years of their Ph.D., who are members in good standing of the Paleontological Society. Applications are encouraged from anywhere in the world, except those from countries with economic or trade sanctions imposed by the U.S. Office of Foreign Assets Control (OFAC). 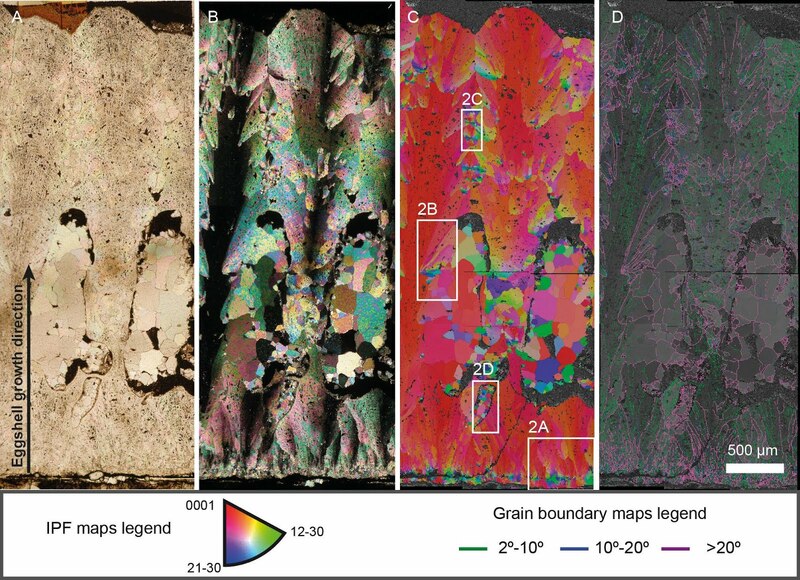 The Norman Newell grants complement the Arthur Boucot grants, and preference is therefore given to research projects in areas not covered by the Arthur Boucot grant topical areas of morphology, taxonomy, and biostratigraphy. Applicants can only apply to one of these Early Career Grants per funding year. To broaden the reach of Paleontological Society funds, recipients of a Norman Newell grant may not apply for an Arthur Boucot grant, nor may they apply for a second Norman Newell grant. Similarly, recipients of an Arthur Boucot grant may not apply for a Norman Newell grant. Four Norman Newell grants of $5,000 each will be made each year. Awards are made directly to individuals and not to institutions, and awards cannot be used for salary, stipends, tuition, or institutional overhead.